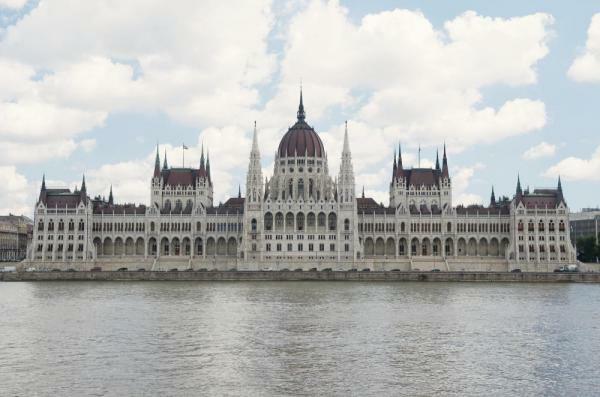 Travel on the beautiful Danube through four European countries on a small ship cruise. 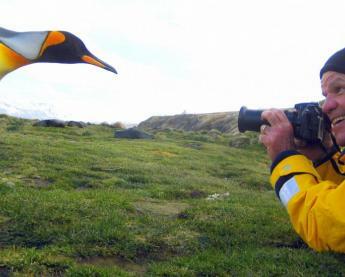 Experience the sights and sounds that have long inspired musicians, poets and artists. Begin your European river cruise in Budapest, continuing on to Bratislava and Vienna, the romantic birthplace of the waltz. Cruise through the scenic wine-growing region of the Wachau Valley, visit the spectacular Benedictine Abbey in Melk, and explore charming medieval towns. Conclude your Europe journey with a three night stay in Munich or Prague. Wake up this morning in Bratislava, capital of Slovakia. 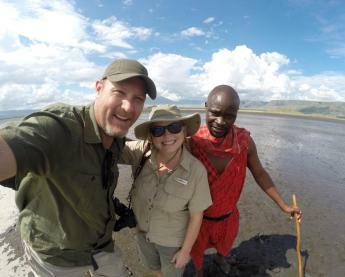 You have your choice of two tours today. The first option is a walking tour of the city's major sights, including the Old Town Hall, the stunning Mirbach Palace, and Gothic St. Martin's Cathedral. Alternatively, choose a 'Communist Tour' that includes architectural landmarks such as the Radio Building, Liberty Square and the Soviet War Memorial. Later, you will have some free time before the ship cruises to Vienna, the music capital of the world. After dinner, enjoy an optional Mozart and Strauss concert in one of the great formal concert houses of Imperial Vienna, such as the Hofburg Palace or Palais Auersperg. Savor the Baroque elegance of romantic Vienna during your guided sightseeing tour, which will include the impressive Vienna Opera House, the majestic Ringstrasse, and the historic St. Stephen's Cathedral. The remainder of the day is at your leisure. After dinner, experience a traditional 'Viennese Wine and Music' evening in a wine village near Vienna. Enjoy the year's newest vintage, surrounded by music and hospitality. This morning you arrive in Durnstein, where you will marvel at the magnificent blue facade of the baroque Stiftskirche. Above town you'll spot the ruins of the castle where Richard the Lionheart, King of England, was imprisoned in 1192. Your walking tour through medieval cobblestone streets reveals 16th-century town houses and wine taverns. Your tour will also include a wine tasting at a local vintner. After lunch, you will cruise the Wachau Valley to Melk, location of the famous Benedictine Abbey, one of Europe's largest baroque monasteries, which you will tour this afternoon. You may also choose a guided bicycle ride from Durnstein to Melk (capacity controlled). The ship moors overnight at Melk. This morning, the ship arrives in Linz, the second largest city in Austria. Your walking tour will take you along the Landstrasse to the city's main square. 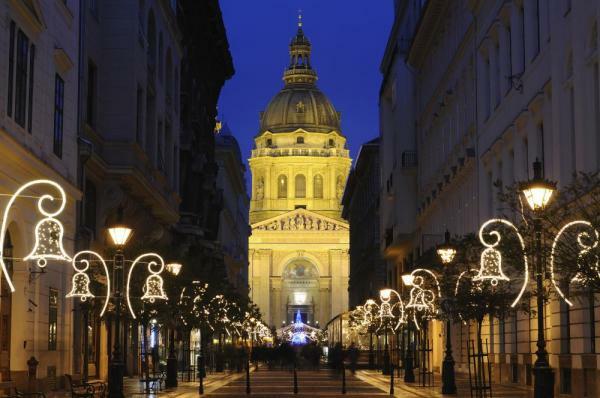 You will see St. Mary's Cathedral, the Marian Column, Landestheatre and St. Martin's, the oldest church in Austria. Return to the ship for brunch. 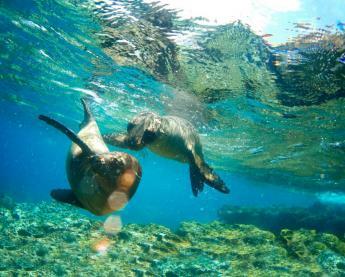 This afternoon you have the choice of three different excursions. The first option is a visit to the scenic 'Salzkammergut' region, the Austrian Lake District, which is a UNESCO World Heritage Site. Explore the historic town of Gmunden, on the shore of Lake Traunsee. The second option is to join an excursion to the Czech town of Cesky Krumlov. This is a wonderfully preserved medieval town, nestled in the hills just over the Austrian-Czech border. The third choice this afternoon is an excursion to Salzburg, where you will take a walking tour of the historic center, famous as the setting for the 'Sound of Music' and as the birthplace of Mozart. Enjoy free time on your own, before returning to the ship. This morning, disembark your ship in Vilshofen, and depart for Munich. Stop in Regensburg, one of Germany's best preserved medieval cities, where you will enjoy a walking tour. Afterwards, enjoy free time to explore Regensburg's old town, a UNESCO World Heritage Site, before continuing your motor coach transfer to Munich, the capital of Bavaria. Located north of the Bavarian Alps on the river Isar, Munich is Germany's third-largest city. With a history that dates back to the middle Ages, Munich is an important industrial, educational and cultural center. 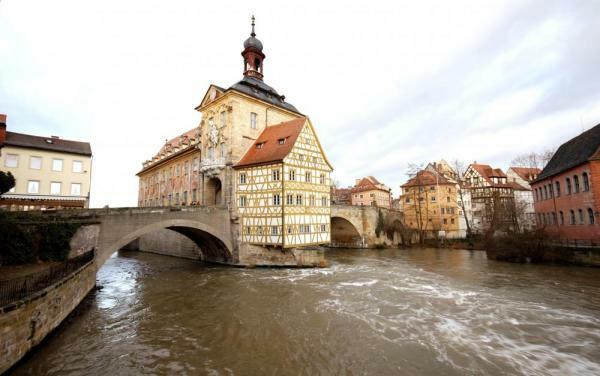 It is also famous for its breweries, beer gardens and attractions such as Oktoberfest. This morning, enjoy a panoramic tour of Munich followed by a walking tour of the Old Town. Begin at the town center where you can see the famous Glockenspiel at Munich's New Town Hall and the Frauenkirche, the 'Cathedral of Our Lady.' The afternoon is free for you to explore Munich on your own. 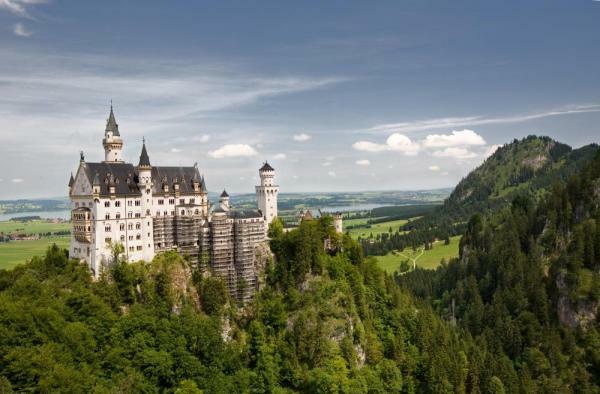 Your excursion begins with a scenic drive through the Bavarian Alps to the famous Neuschwanstein Castle, inspiration for the 'Sleeping Beauty' Castle. 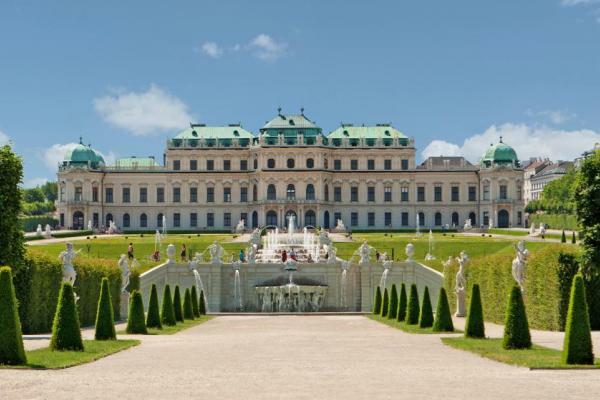 The palace was built in the 19th century by 'Mad' King Ludwig II of Bavaria, as an homage to the grandiose operas of composer Richard Wagner. After a tour of the castle, visit Fussen, Bavaria's highest town, known for St. Man's Abbey, where you will have free time for lunch before returning to Munich. Bid farewell to Munich and transfer to the airport for your homeward flight.